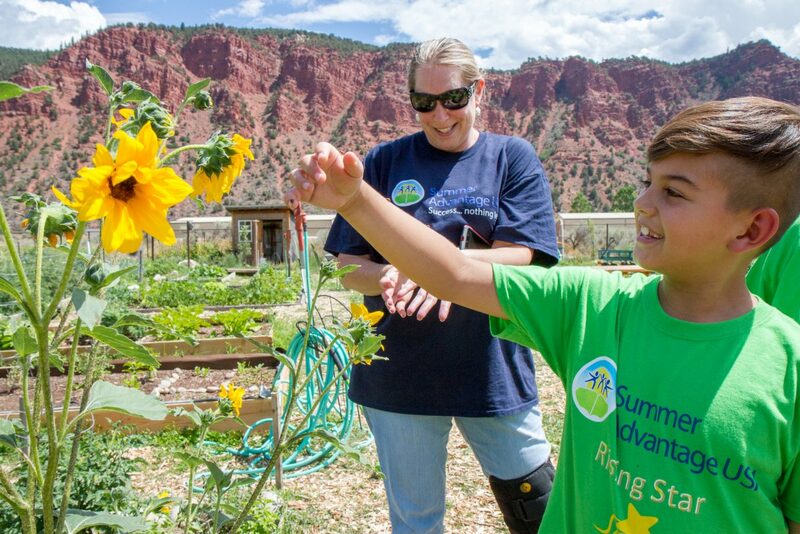 Sopris Elementary School second-grader Orlando Jimenez Torres helps release the lady bugs on his arm. 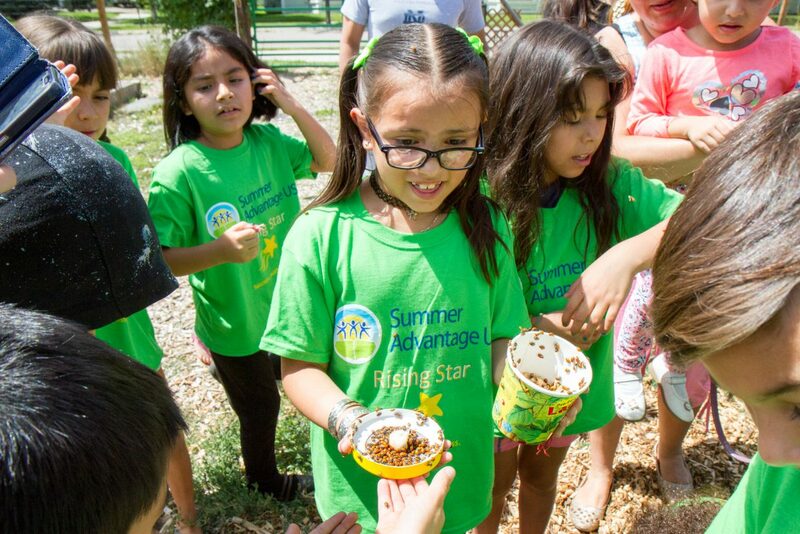 The 2017 Summer Advantage Program wrapped up Friday at Sopris Elementary School in Glenwood and Crystal River Elementary in Carbondale. Students at Crystal River spent their last day with the Lucky Day Animal Rescue group learning how to properly approach and pet a dog. 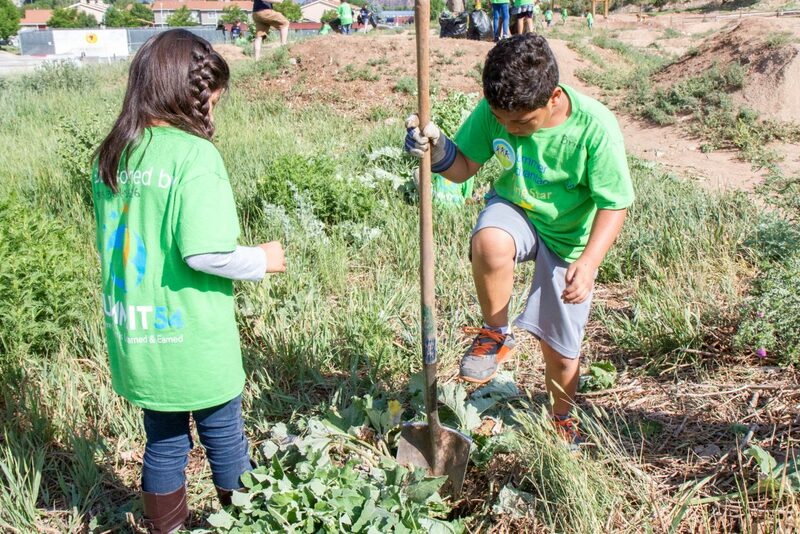 They also participated in a service learning project focusing on environmental stewardship while pulling weeds and thistles at the North Face Bike Park. 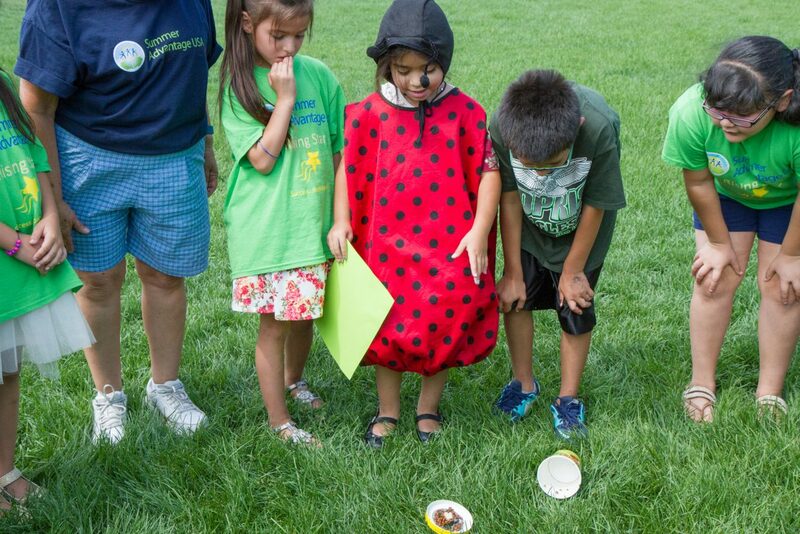 Sopris students had an awards ceremony, and each class was surprised with containers of hundreds of ladybugs to release around their school. Summer Advantage students spent three hours on academics in the morning and two hours on enrichment in the afternoon. 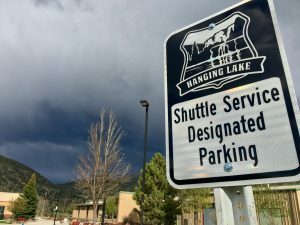 Fridays were spent with special guests or on field trips to places such as Aspen Mountain, Rifle Falls, Rifle Fish Hatchery and the Pauline S. Schneegas Wildlife Foundation in Silt. 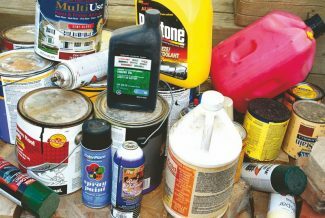 National research has shown that students lose three months of learning every summer. 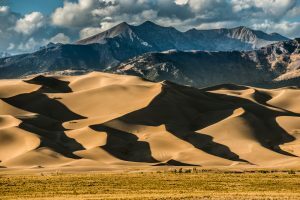 The Summer Advantage Program has successfully prepared students for the upcoming year by boosting their learning and academics to be 1.6 months ahead of their peers who did not attend. 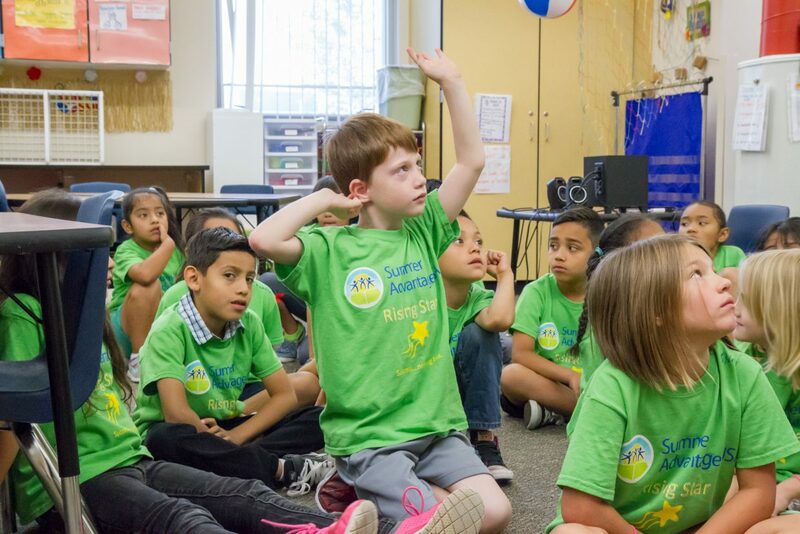 Crystal River Elementary first-grader Braden Perusse raises his hand during his last day at the Summer Advantage Program. 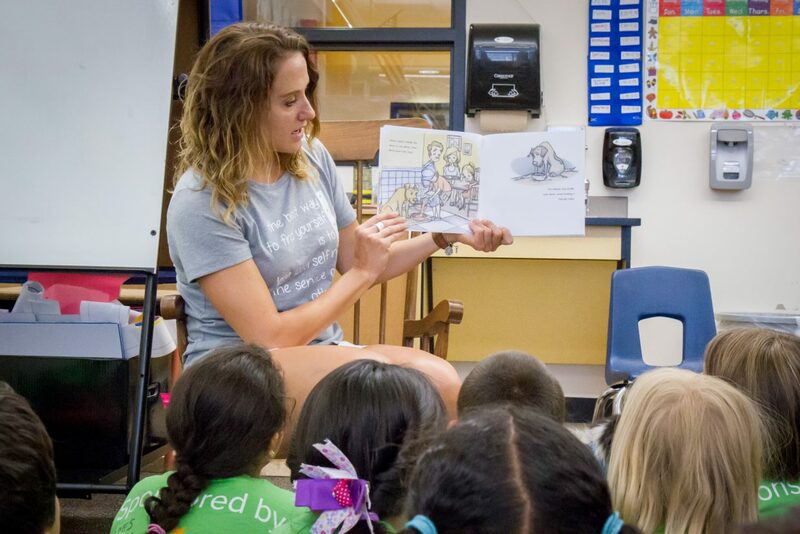 Volunteer Kate Lokken reads the book “The Lucky Tale of Two Dogs” to Crystal River Elementary School first-graders during their last day at Summer Advantage. 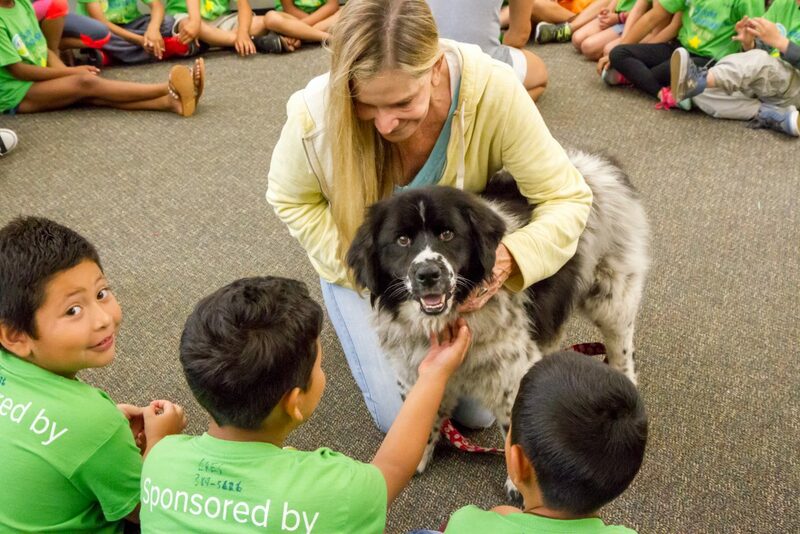 Volunteer Kate Lokken teaches Crystal River Elementary School first-graders the proper way to approach and pet a dog. 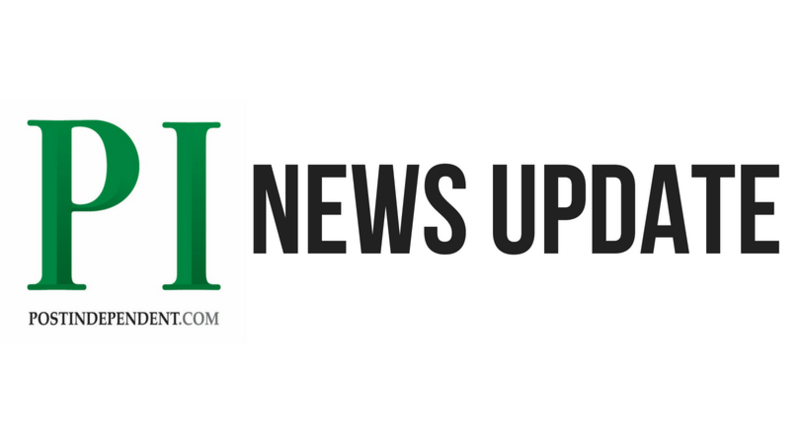 First-grader Sam Brown learns the proper way to approach and pet a dog during his last day at the Summer Advantage Program at Crystal River Elementary School. 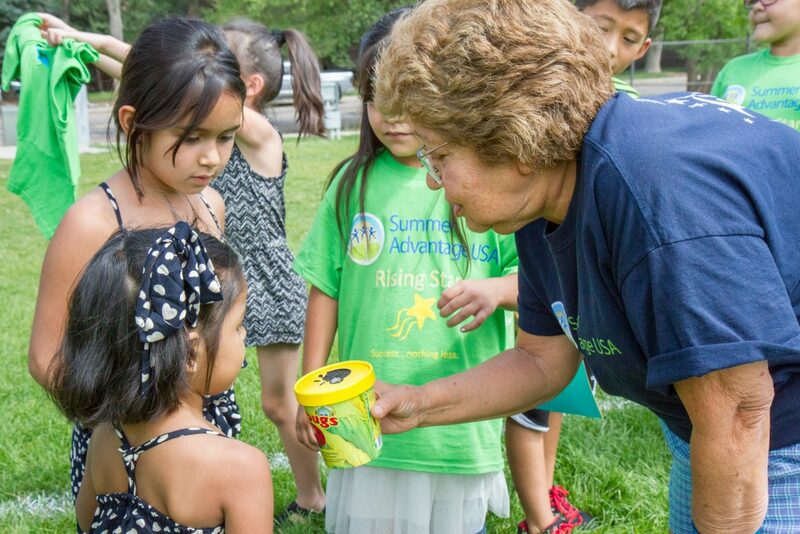 Cyndy Powers and her dog Mylo show Crystal River Elementary School first-graders how to approach and pet a dog during their last day at Summer Advantage. 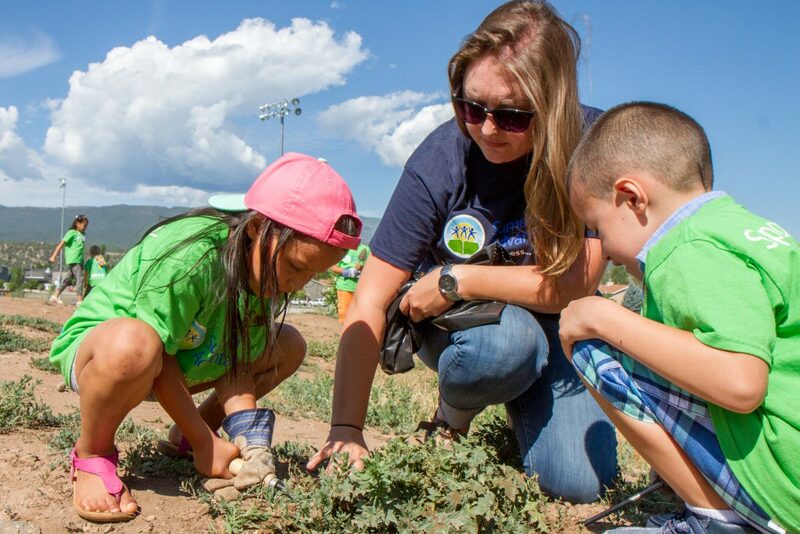 Crystal River Elementary School second-graders spend part of their last day of Summer Advantage pulling weeds and thistles at the North Face Bike Park as part of a service learning program. Teacher Chelsea Protz shows kindergartners Samantha Munez and Lucciano Gardesani which weeds to pull at the North Face Bike Park. 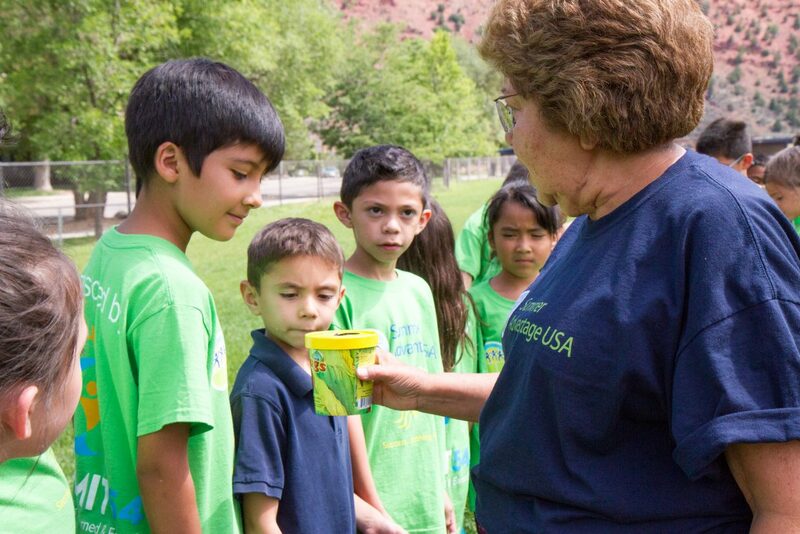 Teacher Dolores Montoya shows the students the container of lady bugs before they set them free on their last day of Summer Advantage at Sopris Elementary School. 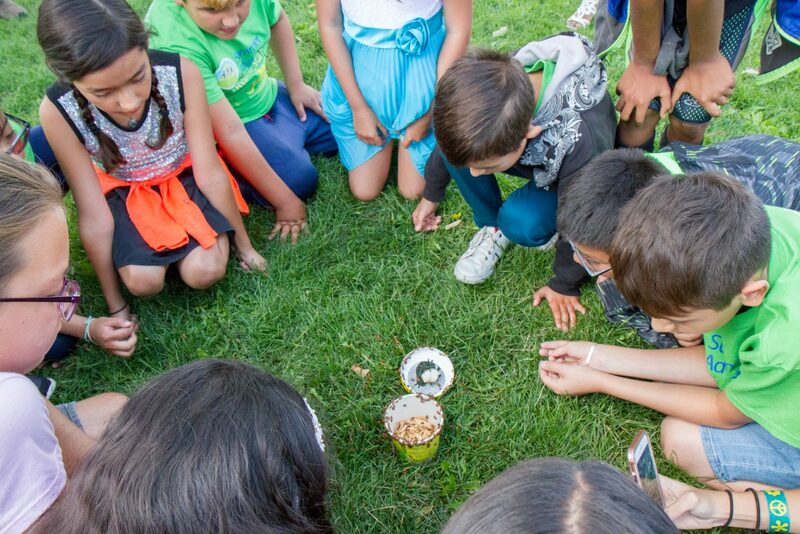 Sopris Elementary students watch the lady bugs crawl out of the container during their last day at Summer Advantage. 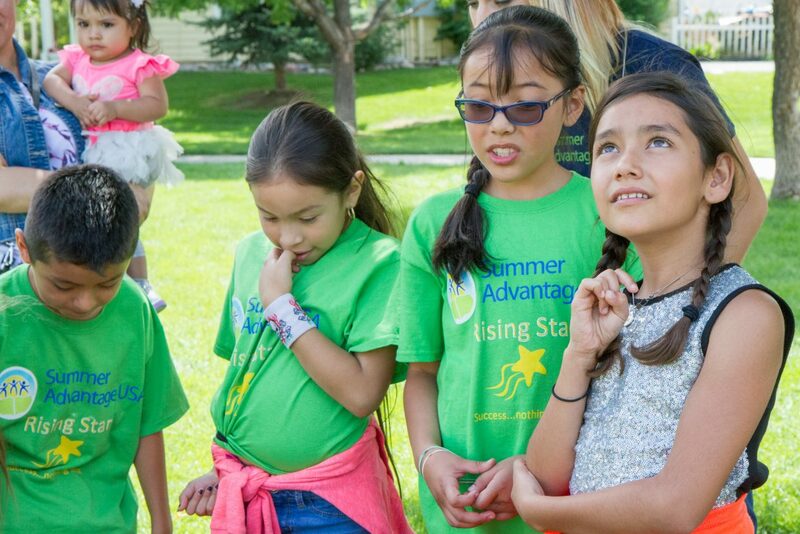 Kaylee Molina, right, and Ximena Penuela Duarte watch the lady bugs fly away during their last day at Summer Advantage at Sopris Elementary. 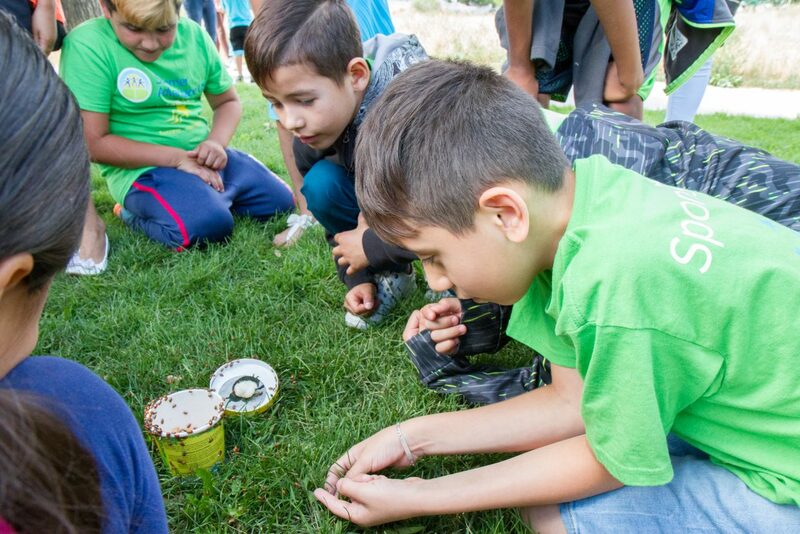 Kimberly Guevara holds the container of lady bugs as they fly away during their last day of Summer Advantage at Sopris Elementary. 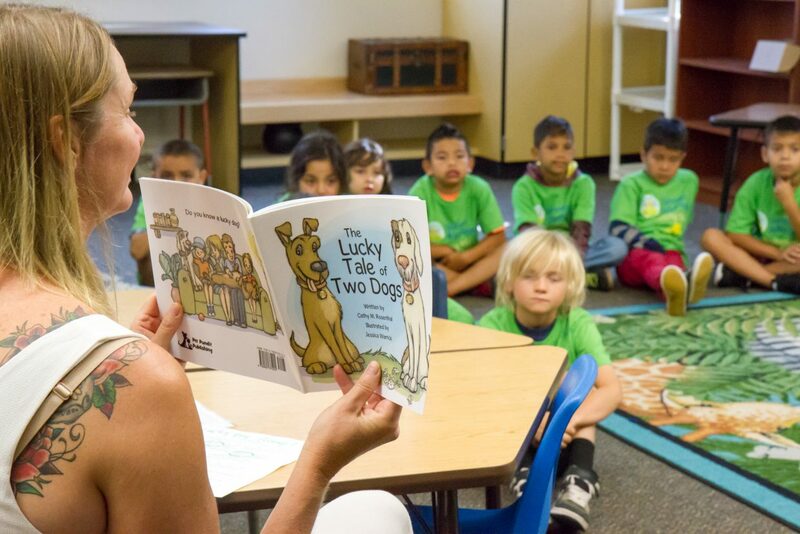 Students in the Crystal River Elementary School Summer Advantage Program listen as teachers read “The Lucky Tale of Two Dogs” book before they learn the proper way to interact with dogs.